Naci Ağbal, who previously served as minister and undersecretary at the Finance Ministry, has been appointed as presidential chief of strategy and budget. The decree giving Ağbal the new post was published in the Official Gazette in the early hours of July 25. Ağbal served as finance minister under prime ministers Ahmet Davutoğlu and Binali Yıldırım between November 2015 and July 2018. He was the undersecretary at the ministry between July 2009 and February 2015. Ağbal also won a seat in parliament in the July 2015 and November 2015 elections. Meanwhile, Fahrettin Altun was appointed as the presidential chief of communication, according to the decree. Fecir Alptekin and Zafer Çubukcu were designated as senior advisers to President Recep Tayyip Erdoğan. 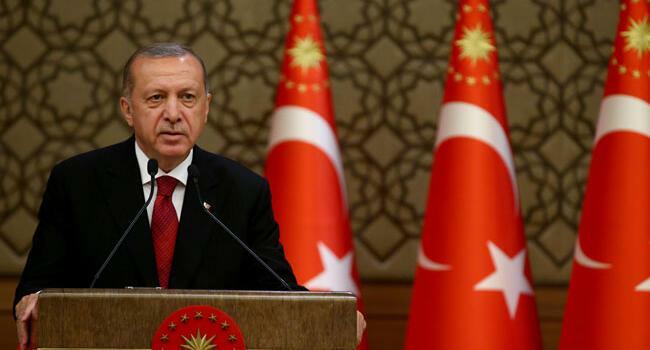 After the June 24 elections, the presidential system of government was launched in Turkey in accordance with the approval of the April 2017 referendum. 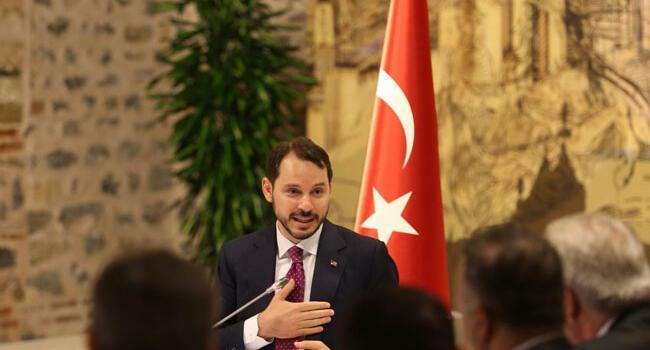 Berat Albayrak, former Energy Minister and Erdoğan's son-in-law, was appointed as Finance and Treasury Minister in Turkey's first presidential cabinet.